It’s the time of year where customers do much of their shopping. Every year, retailers offer throughout the Thanksgiving Holiday weekend dozens of special offers, one day sale items, and doorbusters to attract thousands of customers to their store each year. Customers this year revolted against popular technology chain store Fry’s Electronics. Headquartered in San Jose, CA, the store is notorious during the Thanksgiving weekend sale for its wide variety of door busters and one day sale items, which often attracts huge crowds and near riot conditions at its stores on Black Friday. 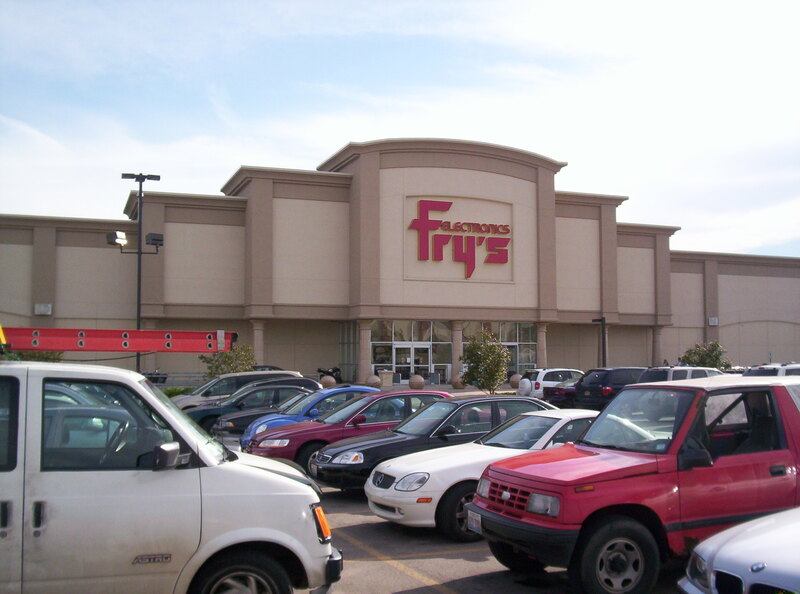 This year, customers revolted after Frys’s online website, Frys.com accepted thousands of orders through its website for various products only to have them canceled. Customers have cried foul over this bait and switch tactic since Fry’s advertised many of these items with no warning these items were in limited quantities. Adding insult to injury would be Fry’s refusing to offer rainchecks or compensations to each canceled order as well as telling customers over twenty four hours later. In the interest of fair disclosure, our team also purchases from Fry’s Electronics and we too received a similar notice for orders from frys.com. We called Fry’s Electronics requesting an inquiry on why one particular order was canceled. We were informed it the item we ordered (Harmony 1100 Remote) was a “while supplies last” type offer, and that it was available in “limited quantities”. When we pointed out that there was no such disclosure as required by the FTC, we were quickly directed to a general terms of service which state no such claim or clause. The experience has been similar of many customers. Fry’s Electronics advertises an item on both Frys.com and its traditional brick and mortar store. These items are part of a one day sales campaign. Customers order a select product on Frys.com which is marked in stock, or available for backorder. Time for orders are usually placed around 1-3AM Eastern Standard Time. Customers pay for the item, and receive a confirmation in the email. Over twenty four hours later, customers are notified that their order is being canceled due to it being oversold. By this time, the items are completely sold out at local stores and the offer is no longer valid. Customers are not able to purchase that item at a similar price or be allowed to receive a raincheck. In a day and age where inventory tracking is not uncommon, we’d like to pose the question why it took so long for Fry’s to pull the products off its site and why it continued to accept orders hours later. Or why Fry’s Electronics failed to properly note that select items are available in “limited quantities” as mandated by the FTC.